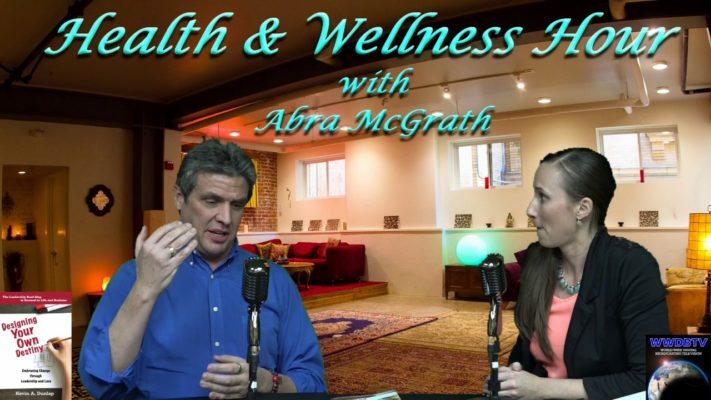 Abra MacGrath interviews Kevin Dunlap the author of Designing Your Own Destiny. 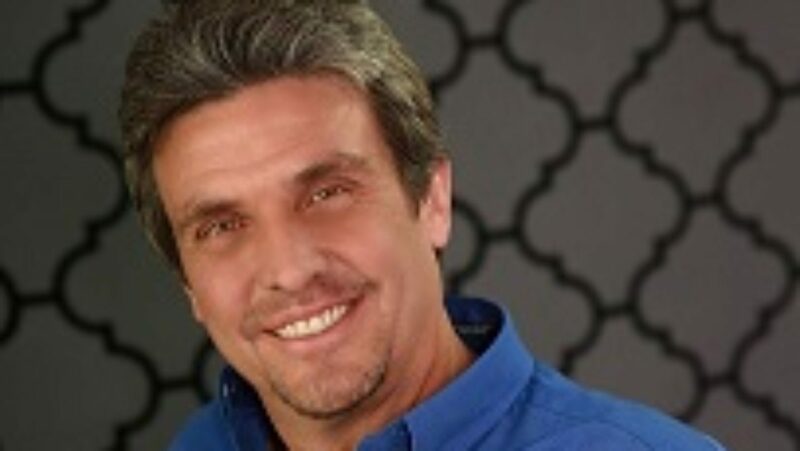 I was lucky enough to be on this live radio broadcast and video broadcast for Christine Essex: Health and Wellness Hour. 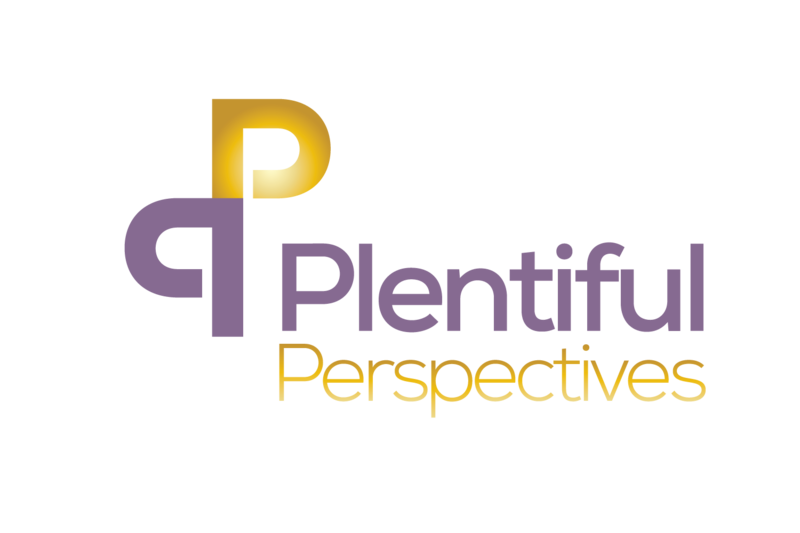 We covered multiple topics many relating to the book Designing Your Own Destiny. Topics covered were diverse and some were quite involved. 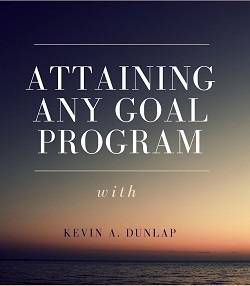 Kevin A Dunlap is an Entrepreneur Strategist and has multiple programs available to you. Since recording the show he has launched two online training programs and is working on a few others. 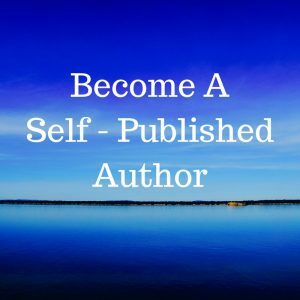 The first one which is by far the most popular is called How to Become a Self-Published Author and can be found at his website at www.kevinadunlap.com under the Shop tab and Online Programs. 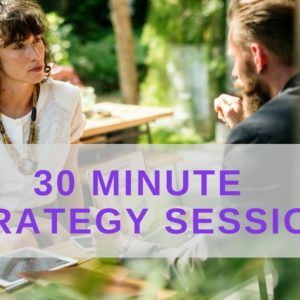 His second program to date is Attaining Any Goal which is a much shorter program but is designed to help you achieve any goal, large or small, in breaking it down initially into 8 specific steps.